ΠΑΚΕΤΑ ΗΛΕΚΤΡΟΝΙΚΩΝ ΤΣΙΓΑΡΩΝ :: MODS ΜΠΑΤΑΡΙΟΘΗΚΕΣ ΗΛΕΚΤΡΟΝΙΚΕΣ & ΜΗΧΑΝΙΚΕΣ :: INNOKIN I-TASTE SVD 2.0 VW STAINLESS CASE KIT - Funstore.gr the fun side of shopping! Innokin itaste SVD 2.0 VW MOD Carrying Case Kit, a powerful, beautiful, ultra-intelligent e-cigarette with functions like wattage lock, ohm check, battery level checker, 25 seconds cut off etc. It is the first and only Advanced Personal Vaporizer with precise Evolv DNA Experience microchip. Turn on/off battery: to turn on/off battery, you can quickly click the power button three times. On Mode: after being turned on, the screen will show working wattage and atomizer resistance value (if no atomizer, it will show 0ohm). OFF mode: quickly press the button three times to power off your itaste SVD2.0. The screen will display "LOCKED CLICK 3X". Sleep mode: if the SVD2.0 is not activated for 30 seconds the screeen will power off and it will enter sleep mode. Press the button to activate the unit. Variable wattage: wattage can be adjusted from 5.0 to 20W in .1 watts increments by pressing "+" and "-" button. Lock the selected wattage: hold both the "+" and "-" buttons for 5 seconds. The screen will show "POWER LOCKED HOLD UP DOWN". Press and hold the two buttons for five seconds a second time to unlock. All other functions (such as ohm check) are still functional while you have the wattage settings locked. Check atomizer: when the atomizer is not connected, the screen will display: CHECK ATOMIZER. Check battery: when the battery is lower than 3.1V, the screen will display: CHECK BATTERY when the firing button is pressed. Pls recharge or replace the battery. If the quality of the battery is not sufficient for the iTaste SVD2.0 the screen will display: WEAK BATTERY. Overheat protection: the screen will display: TOO HOT if it overheats from overvaping. Reverse polarity protection: the Evolv experience chip is protected from damage caused by reverse polarity. Reset: when the battery is of low quality and voltage very low the iTaste SVD2.0 will reset. 2). Click the "-" button 10 times to display the serial number. Battery level checker: connect the two ends of the check cable to the ends of the lithium battery. 25 seconds cutoff: if the button is held for 25 seconds or longer, the iTaste SVD2.0 will automatically power off until the button is released and pressed again. It works with 18350 or 18650 batteries. 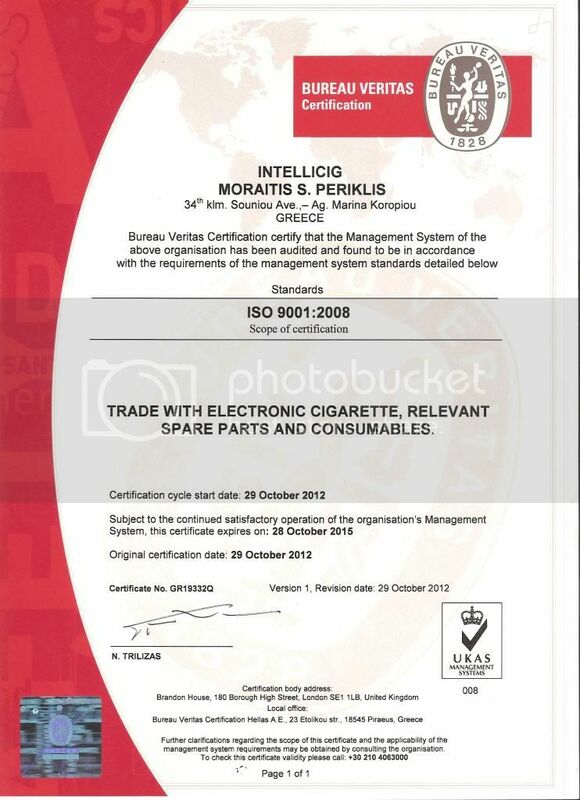 Cannot use 2 stacked batteries and any other types of batteries may damage your iTaste SVD2.0. It doesn't come with lithium battery.